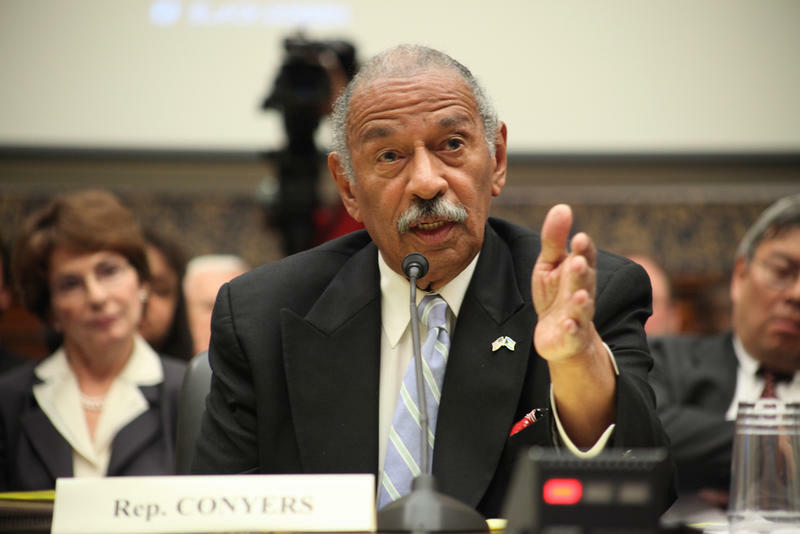 The House Ethics Committee is investigating Conyers after receiving allegations of sexual harassment and age discrimination involving staff members as well as using "official resources for impermissible personal purposes." Earlier Sunday on NBC's "Meet the Press," House Democratic Leader Nancy Pelosi defended Conyers as an "icon" for women's rights and declined to say whether the longtime lawmaker should resign over the allegations. 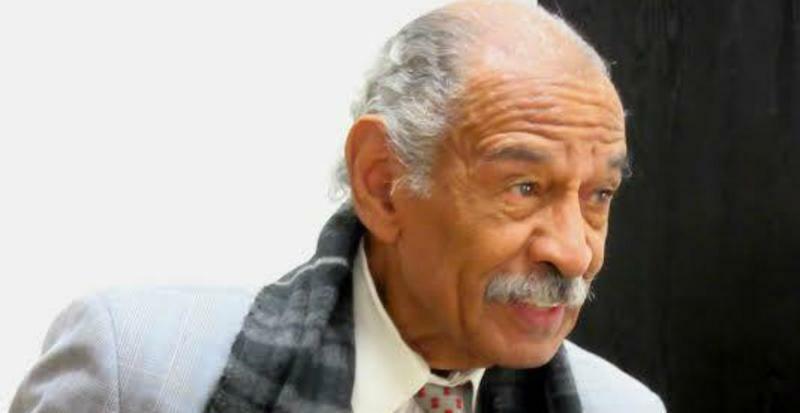 Pelosi insisted that Conyers deserves "due process" and will "do the right thing" after Congress returns from Thanksgiving break on Monday. 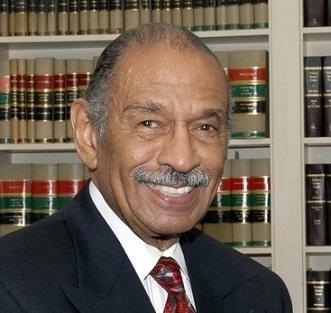 Still, she called the accusations against Conyers a "big distraction." The world was a far different place half a century ago, when Detroit was reeling after the nation’s most devastating urban riots. Michigan was a far richer state than it is now. It usually wasn’t hard to get a job on the line, assembling Pontiacs or Oldsmobiles. Virtually nobody drove Hondas or Datsuns, which is what Nissans were then called. Mitt Romney’s father was governor, though Mitt himself was too young to vote. 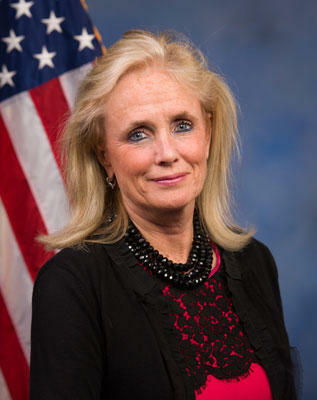 Michigan had more clout in Washington, and five more members of Congress than it does now.